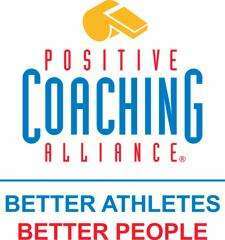 As part of a targeted effort to provide the most positive experience for its players, NLYBS has established a partnership with Positive Coaching Alliance (PCA). 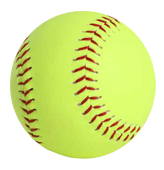 PCA, a Stanford University-based non-profit organization, works with coaches, organizational leaders and parents to more effectively teach young athletes about teamwork, discipline, respect and goal-setting through their sports experience. Additional information can be found on the NLYBS website and Facebook page. Information will also be shared throughout the season with coaches, parents, and players.